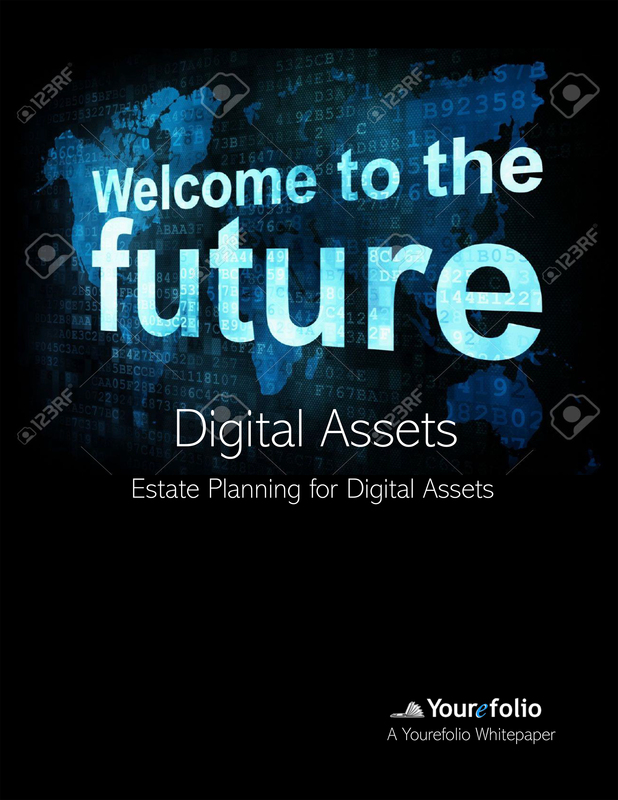 Digital assets are a trending topic and becoming an ever-important aspect of estate planning with today’s digital age. As individuals become digitally savvy and more and more aspects of our everyday life are consumed by technology, planning for clients’ digital afterlife will become standard in estate planning. What this really means is that planning for digital assets is becoming the elephant in estate planning and at the same time a golden opportunity for estate planners. This white paper will provide some basic understanding for planning for digital assets.